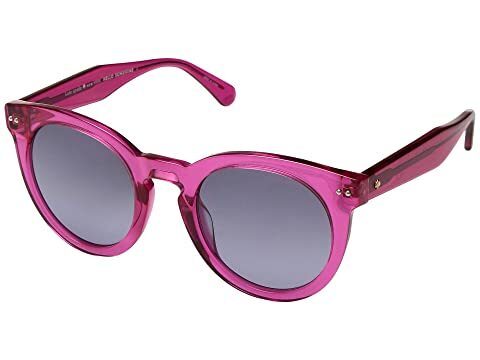 Feel exceptionally gorgeous wearing the Kate Spade New York® Alexus/S sunglasses. Sensual gradient nylon lenses offer 100% UV protection and clarity. We can't currently find any similar items for the Alexus/S by Kate Spade New York. Sorry!